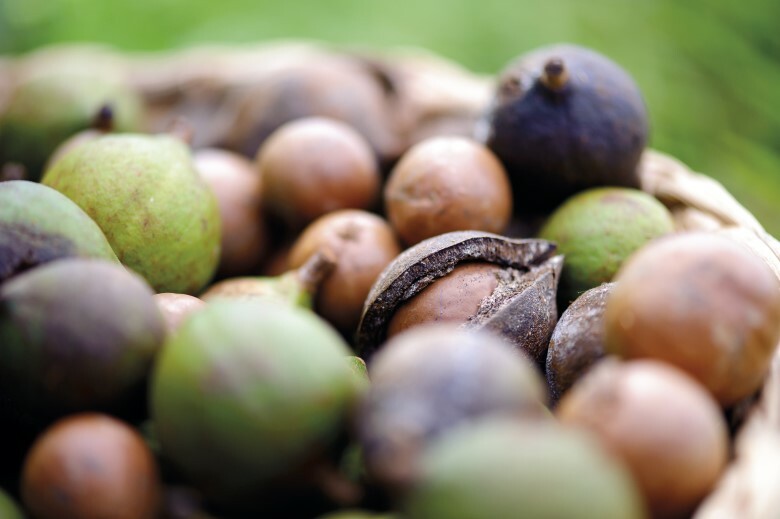 Incorporate a visit to a working macadamia plantation on your country drive and taste their range of award winning products, all locally grown. The farm is 100% Australian owned and run, operating from the original farmhouse in historic Newrybar in the heart of the pristine Ballina hinterland. Farm gate sales of gourmet macadamia nut products and honey are available weekdays.